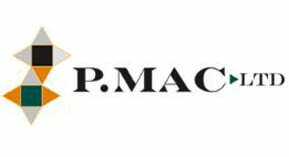 We are delighted to have completed our first commercial Ideal Work Microtopping job during the week. Microtopping is a super cool and contemporary alternative floor and wall finish available in different colours and designs. What is Ideal Work Microtopping? Ideal Work Microtopping is designed and developed in Italy and offers a seamless, contemporary surface for your floors and walls. 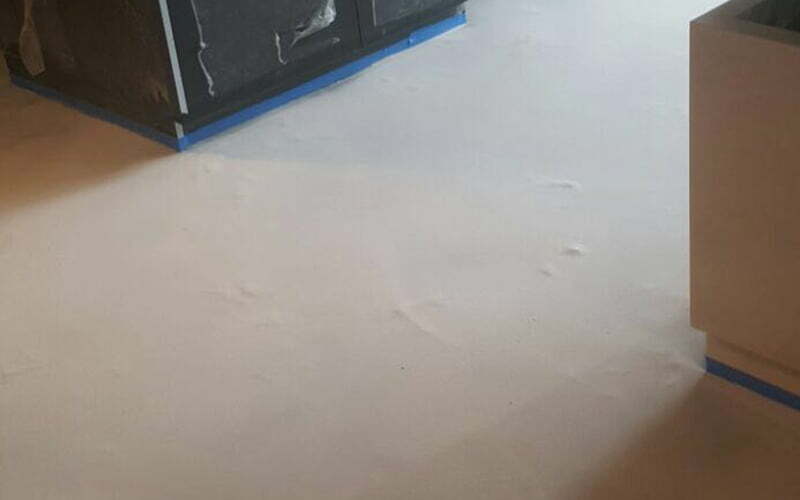 After much research into alternative concrete-type floor and wall finishes, we decided Ideal Work Microtopping was the ultimate solution. We sent our experienced flooring team over to Italy in Spring 2017 to receive in-house training from the inventors of this wonderful system. We also brought over one of their experts to give us a hand with creating our Ideal Work Microtopping show room. We decided to introduce Microtopping to our service range following demand from our customers. 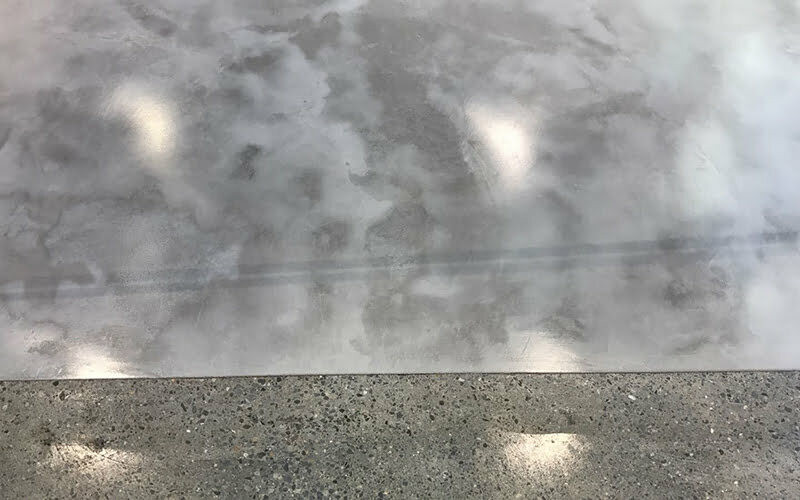 The rise in popularity of polished concrete floors and the polished concrete look in recent years is phenomenal. 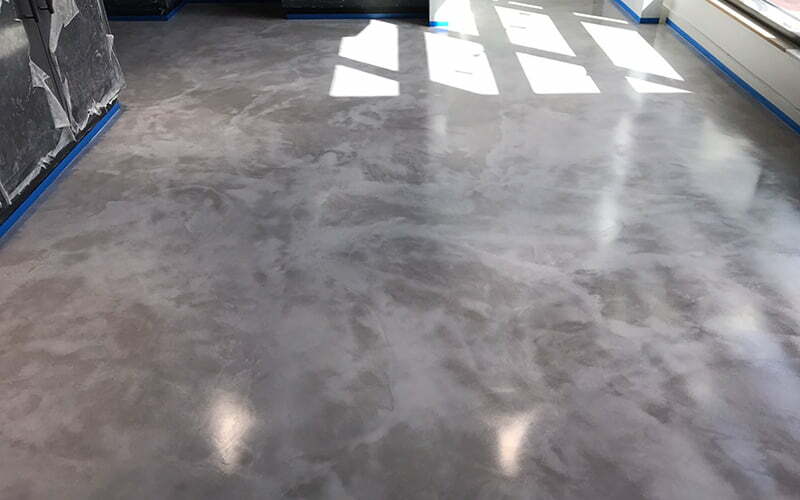 We receive a huge amount of enquiries for polished concrete, but unfortunately in some cases we cannot give the client what they are looking for as their concrete isn’t suitable. 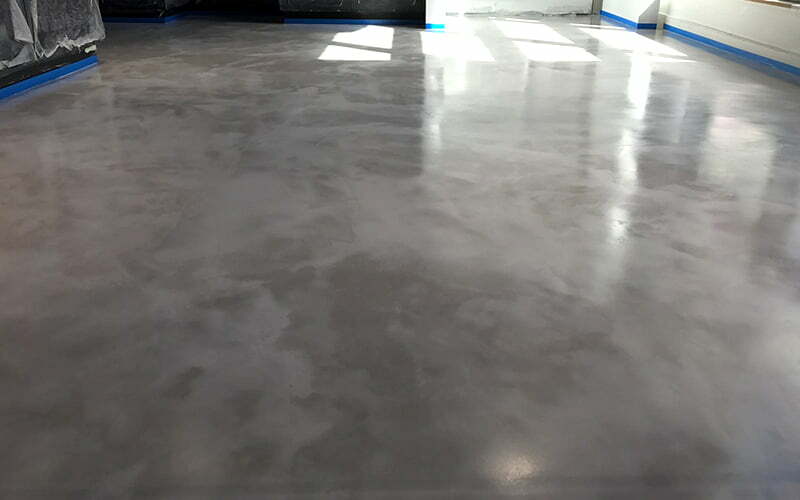 In order to achieve a beautiful polished concrete finish, the concrete in situ must adhere to some pretty strict criteria (we have numerous blogs on this subject). 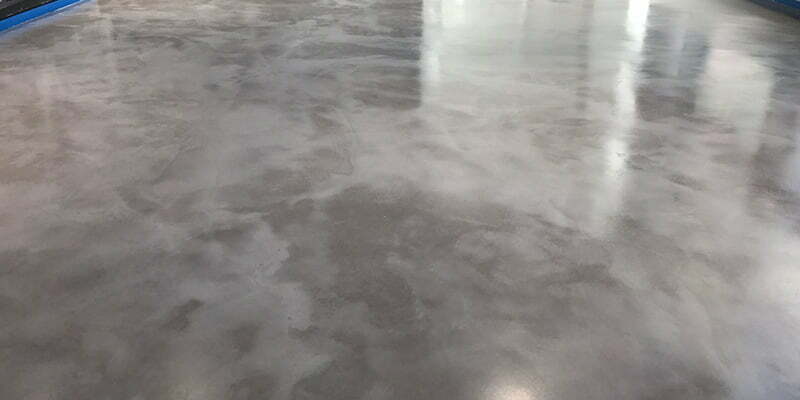 Now, clients looking for the cool, contemporary and seamless look of polished concrete have the perfect alternative that doesn’t require significant remedial works or huge disruption. Microtopping consists of a water-based polymer and a special cement mixture. These are blended by hand on site prior to application, as each mixture depends on the client’s chosen finish. With a thickness of around 3 millimetres, Microtopping can cover most types of surface due to its remarkable adhesive properties. This means you can cover up those old tiles, wooden floors or that concrete floor you thought you might polish but couldn’t. It is also ideal for coating vertical surfaces, so think about that tired kitchen press, scratched counter top, etc. 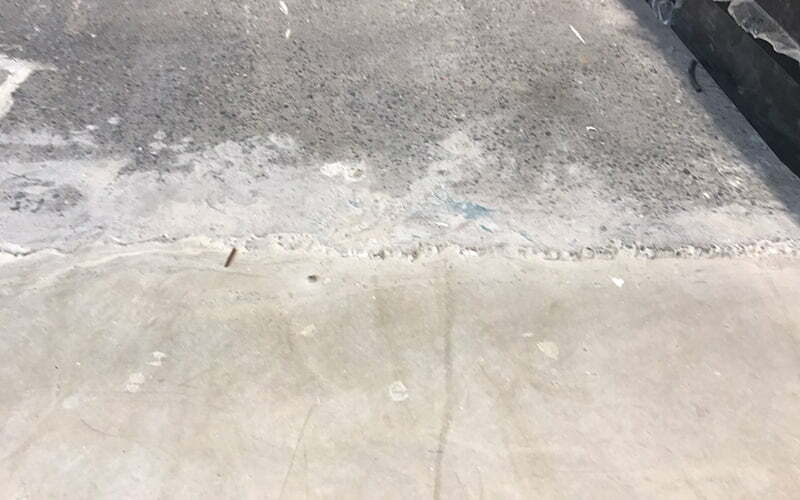 Microtopping’s resistance to impact, abrasions and compression make it suitable for heavy traffic areas, including retail spaces, corridors and stairs – whether these be interior or exterior. Upon completion of our showroom in Harold’s Cross, we were delighted to be able to offer a solution to an issue a client was having. We were on site in Galway on a new office fit-out for Structure Tone. 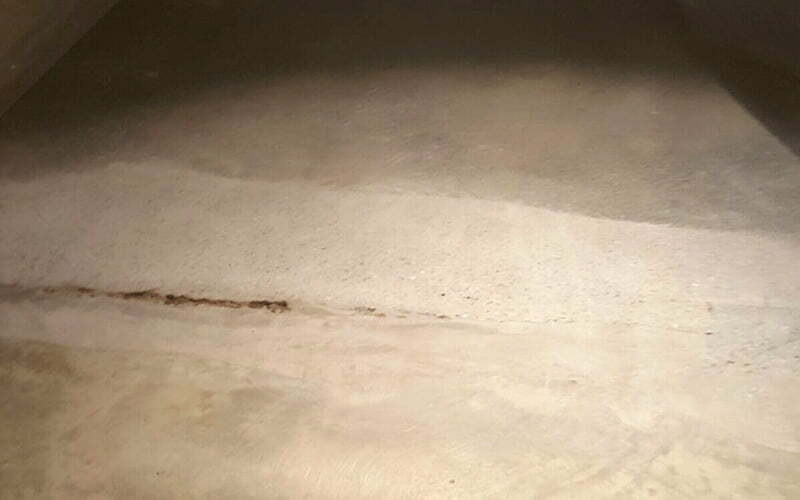 We were polishing over 600 m2 of existing concrete floors. 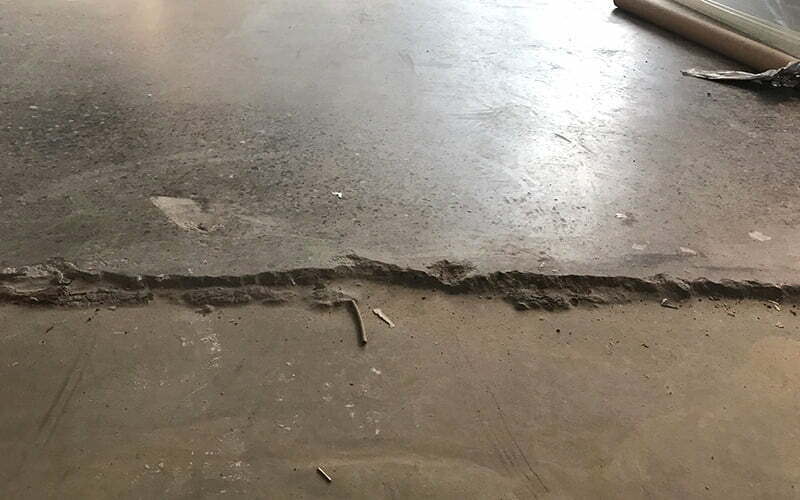 The floors were coming up beautifully, however there was a section of flooring – about 40 m2 – that was 40mm lower than the rest of the floor and it was also badly cracked and damaged. 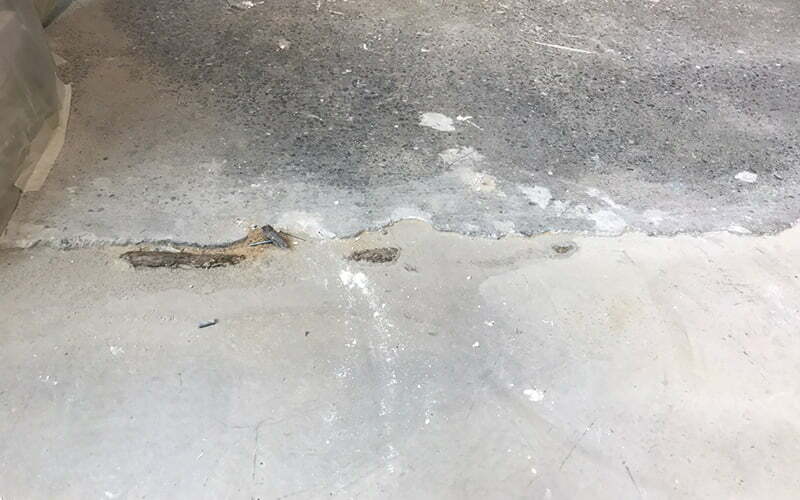 This concrete could not be ground and polished without digging out the floor and laying a new concrete screed. The area in question was going to be the cafe section of the building. We proposed laying a levelling compound on this section of the floor to bring the floors up to the same level. 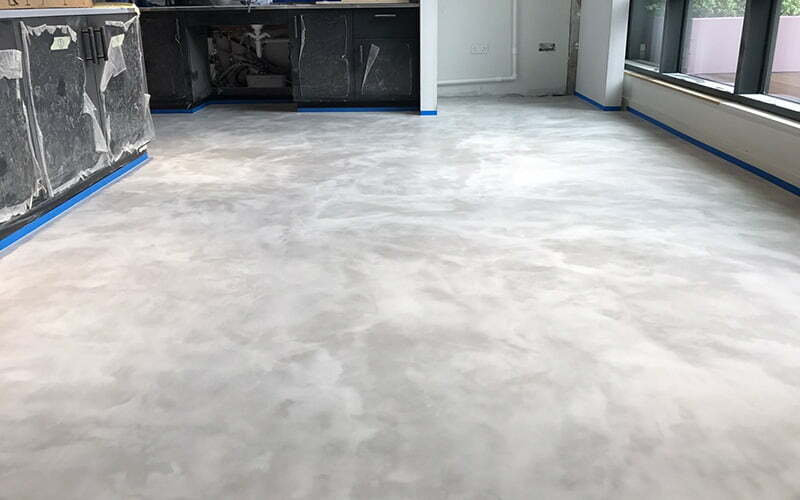 We would then coat this section of floor with the Microtopping solution, which would blend in really well with the polished concrete floor. We proposed doing the floor in a warm grey colour which would blend in well with the existing polished concrete floor. Structure Tone proposed this solution to their client and they agreed to go ahead. Once the levelling compound was dry, we coated the floor with the polymer primer. This solution has super adhesive properties and will stick to almost any surface as long as it is flat. Once the primer was dry, we applied two base coats of the cementitious solution. Each coat must be allowed to dry out completely and then sanded before you can apply the next one. Once the two base coats were completed, we then covered the floor with two coats of finish coat, which is a slightly lighter mix than the base coat. Again, the floors needed to dry out between coats and sanded in between. Once the final coat was completed, we sealed the floor with a protective surface seal which gives the floor a super glossy finish and also a layer of protection from spills and abrasions. 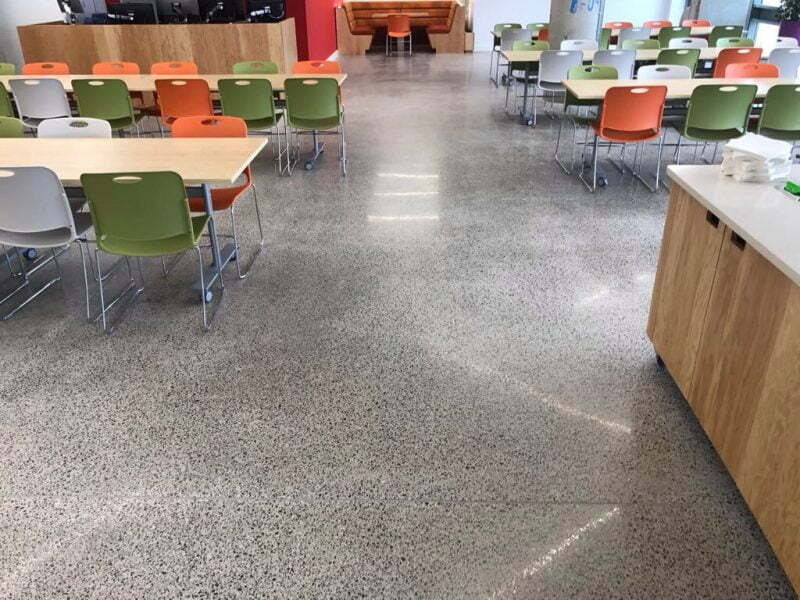 The cafe area will be subject to heavy traffic and prone to spills, so the Microtopping floor is an ideal solution for this environment. Microtopping has excellent resistance to water penetration and it will be extremely easy to maintain compared to other traditional flooring solutions, such as tiles or wood. The seamless finish means no annoying grout joints or splits between planks acting as a magnet for trapped dirt. The floors will just need to be washed with a pH neutral soap on a regular basis, without the use of any chemicals. The surface seal can be replenished every few years, which will bring the floors back to like new. 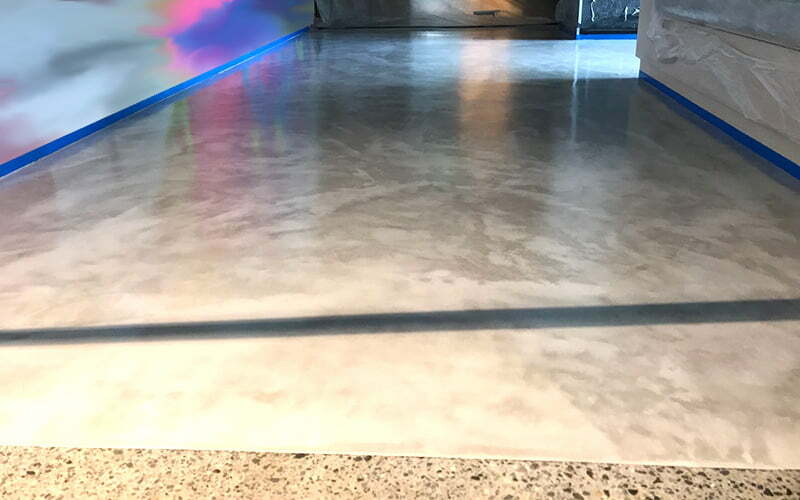 The results are stunning and the polished concrete and Microtopping finish on the entire floor is super resistant, durable, easy to maintain and looks fabulous, contemporary and really cool! It took our team five days on site to complete the works on the Microtopping floor in the cafe. The floor was ready for use as soon as the last coat of sealant was dry. 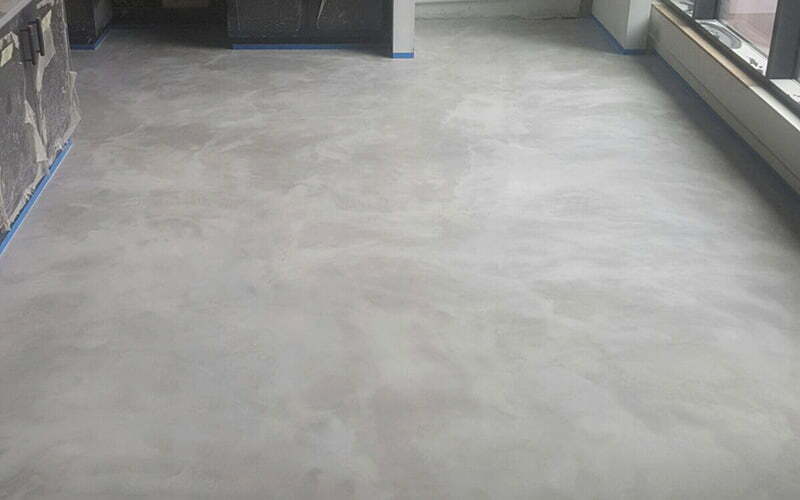 The client is delighted with the floor, and extremely happy we saved them a lot of time, money and hassle sourcing another solution for this problematic floor. Our team is ready to take on more Microtopping projects! It’s an ideal flooring solution for retail and office fit-outs, and offers a super smooth finish for those who want to create a contemporary light and airy space. You can add colour and design and create a really unique look to suit your tastes. Our showroom is now open if you would like to pop down to our offices at Greenmount Industrial Estate, Harold’s Cross, to see this wonderful floor option for yourself. It is available to view Monday to Friday, 9am to 5pm. Just call in and any of us can show you the space.